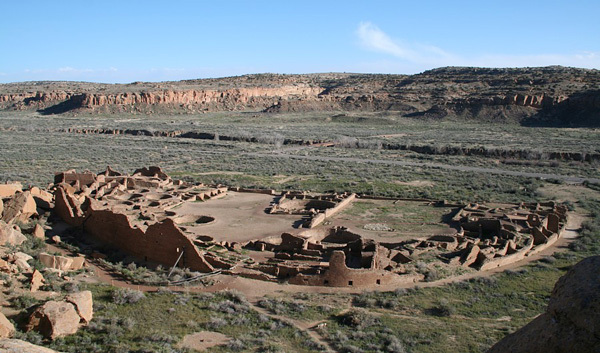 2013.12.21 - Chaco Canyon Photo Galleries updated with new pages, photographs, and an HD movie. 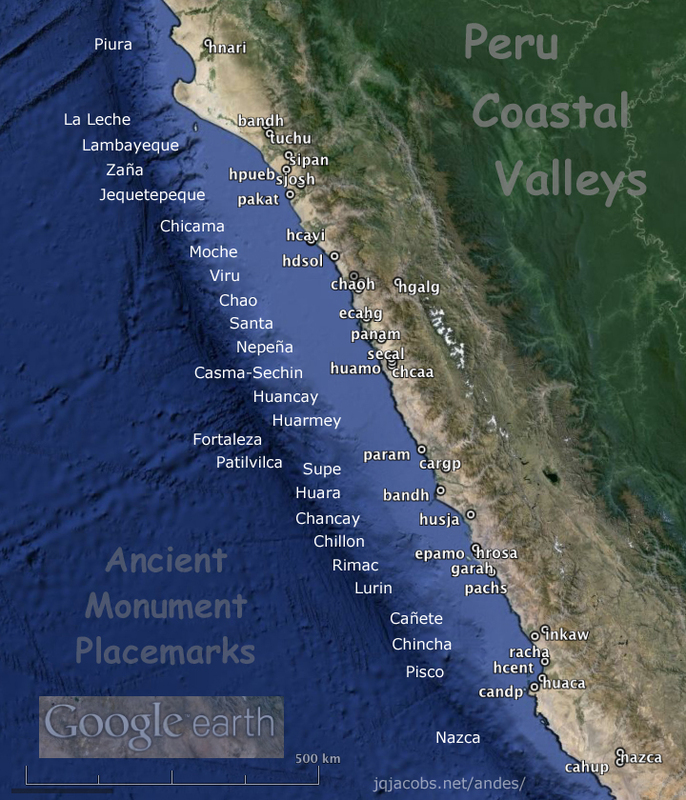 2013.12.21 - Several Southwest 2007 GPS readings Archaeology placemark files now updated, with photography embedded, more to follow. 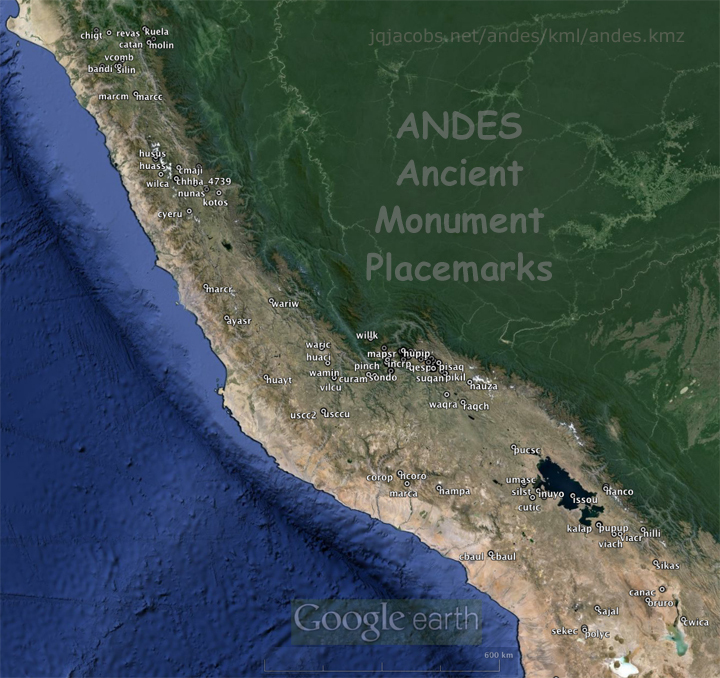 2013.12.04 - Two new, large South America placemark files are available. Open the files in Google Earth and click the placemarks to display photo-illustrated balloons with selected images from the application's Panoramio layer. Portions of the two large files are also available in .kml or .kmz versions as listed below. The .kml files do not contain overlay maps, the .kmz versions do. The valley names in the image below are also linked to the individual files. © 2013 by James Q. Jacobs. All Rights Reserved.